Convenience, ease and dependability, one cup at a time. 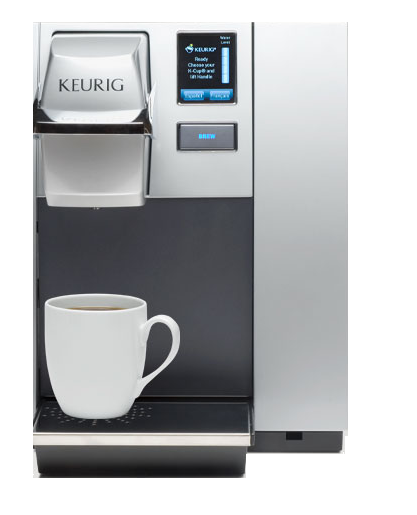 It’s no secret that Keurig single-cup brewers have become a staple in office break rooms. A leader in the brewing industry, Keurig has become one of the most powerful brands due to its convenience, speed and variety. 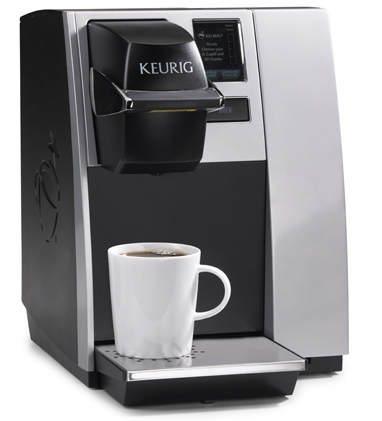 As a Keurig Authorized Brewer, US Coffee carries a wide variety of brewers for offices of all sizes. 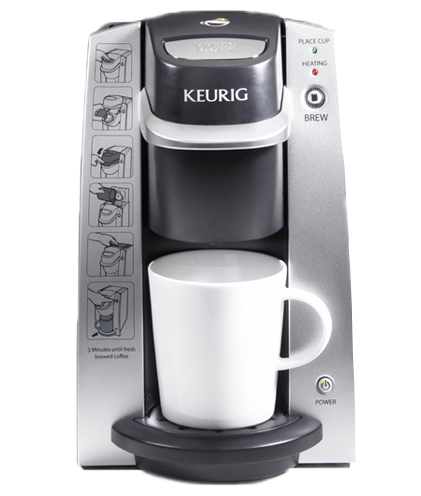 Our coffee experts will work with you to find the perfect Keurig single serve brewing system for your office. Designed for large offices, the full-featured B3000SE is ideal for break rooms, employee cafeterias and client coffee service. It’s Keurig’s largest and most popular brewer to date, packed with dozens of features designed for the largest of offices. 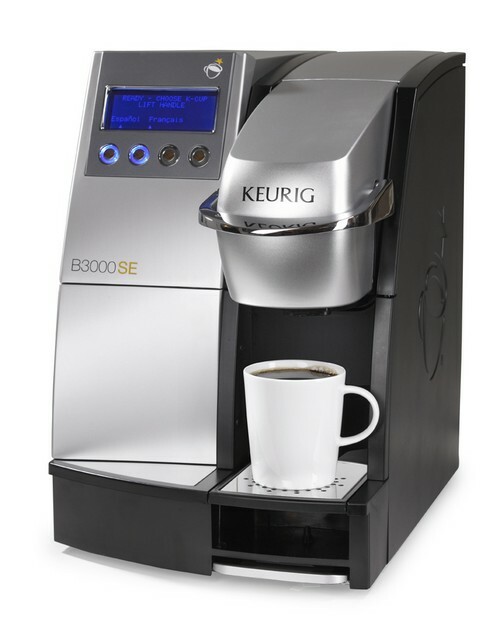 Designed for offices in the small-to-medium range, and built durable to perform day in and day out, the Keurig B150 Commercial Brewer delivers coffee the whole office can enjoy. Styled to impress and engage employees, this brewer offers features (like an easy-to-use color touchscreen interface) that every small to medium-sized office will value. 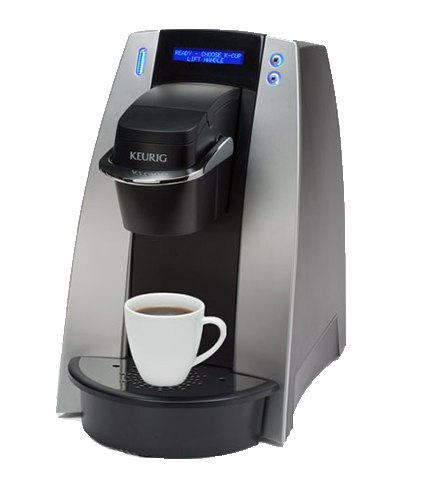 Perhaps Keurig’s most versatile brewer, the Keurig B200 Brewing System is ideal for medium sized offices. It offers step-by-step instructions, can be either pour-over or plumbed in, and has an intelligent LCD interface to optimize your brewing experience. 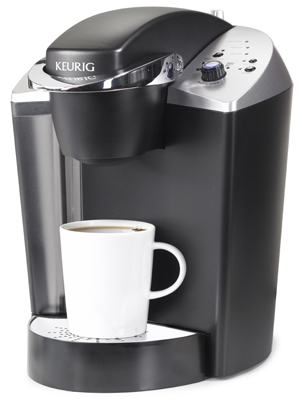 Small offices everywhere, meet your new favorite addition: The Keurig OfficePRO B145 Single Cup Brewer. The B145 is easy to use, durable and makes the coffee, tea or hot cocoa you and your coworkers will love. The B130 in-room Commercial Brewing System is an easy-to-use, low-maintenance brewer specifically designed for hospitality. Its step-by-step instructions allow any guest to brew the beverages they love in under 3 minutes, and it features auto-off with mug sensors.